Resource primarily for parents of children (preschool through elementary) who have newly been diagnosed with Asperger Syndrome. 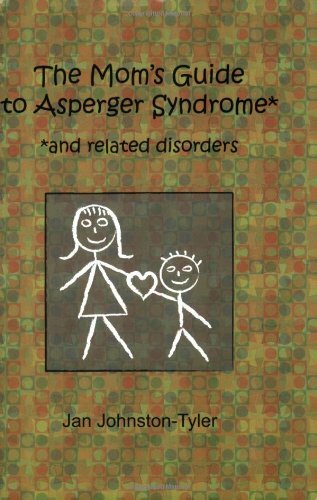 Draws from the author's personal experience both as the mom of a son with Asperger Syndrome and her study of and work with children and adolescents with special needs. Explains situations and issues that all parents with an AS child will encounter at one point or another and arms parents with basic, sound information empowering them to seek out the best services and programs for their child. From dealing with sensory issues and bullying to staying on top of homework, the book offers easy-to-use suggestions.